Watching BMW create and engineer their new F8x inspired us and Eisenmann Exhaust Systems GmbH to respond in kind. 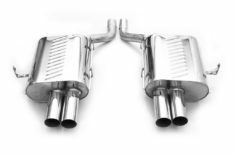 We knew that we could not simply connect a series of pipes to a generic canister and attach exhaust tips at the end. 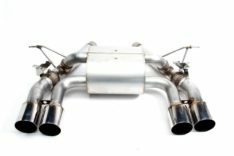 Every aspect of the design had to be analyzed, evaluated, and perfected until the exhaust system as a whole was absolutely flawless. 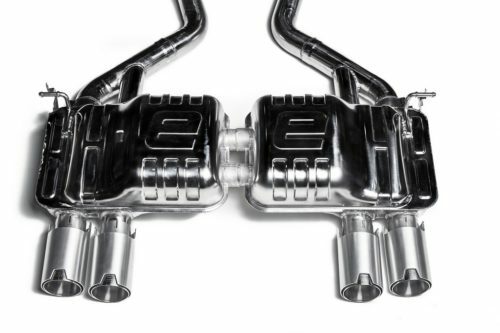 Eisenmann did not approach the design of this exhaust system with the idea of beating their competitors- Eisenmann’s only peer in this race would be BMW M itself, and no stone could be left unturned. 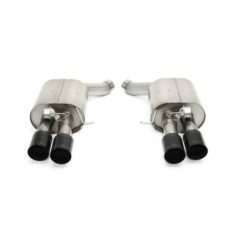 Eisenmann’s Heritage system is available as a rear section or complete exhaust system, enabling M3/4 owners to choose their sound level in stages. 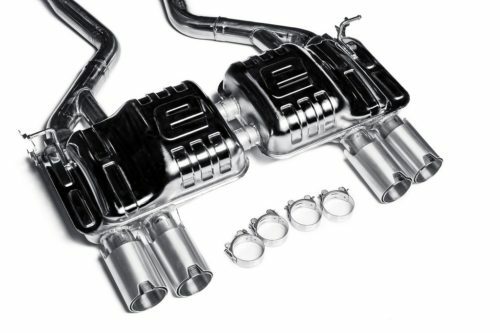 The complete system will include everything from the exhaust tips to the BMW downpipes, allowing for a bolt-on solution for easy installation and an aggressive sound. 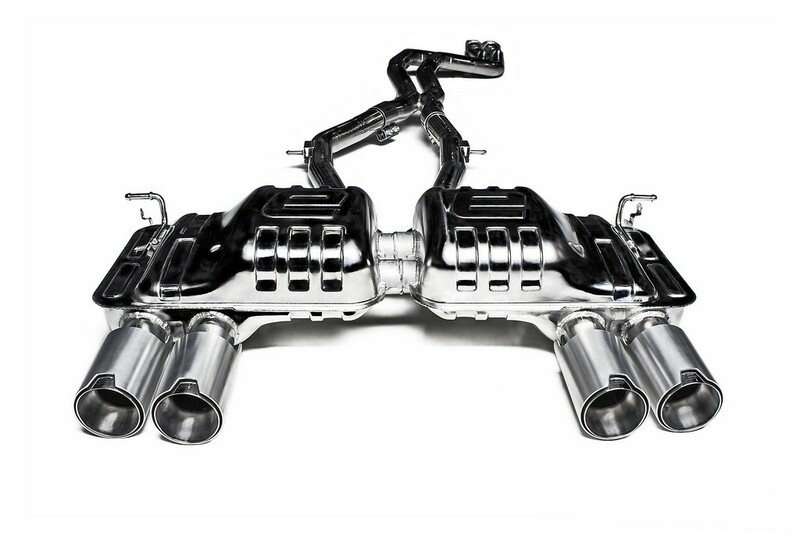 Improved flow capacity gives the exhaust system sufficient overhead for future modifications, removing any restriction in the system and enabling the F8x’s S55 powerplant to make even more power. The new “Signature” tip combines what was great about BMW M’s design with the classic Eisenmann LeMans style to create something that is both at home on BMW’s new M car and also an homage to Eisenmann’s own classic tip designs. 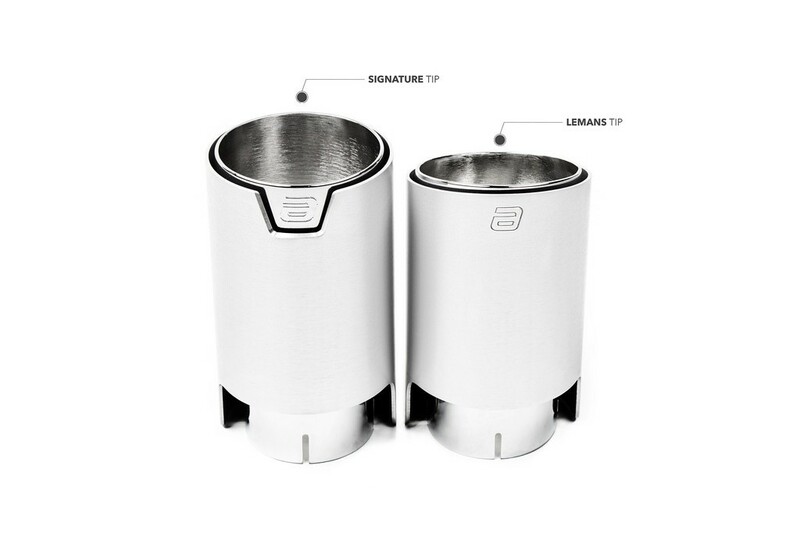 Eisenmann’s new “Signature” tips are specifically designed to emulate the style of the BMW M tips, to allow our clients to remain within the M realm of design and appearance, while simultaneously having something very unique- the added “LeMans style” inner tip is an Eisenmann hallmark, and has been unique to Eisenmann for over a decade.